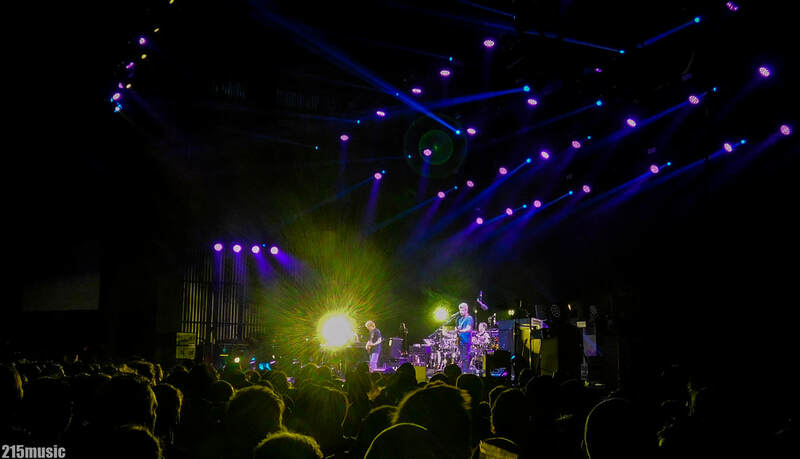 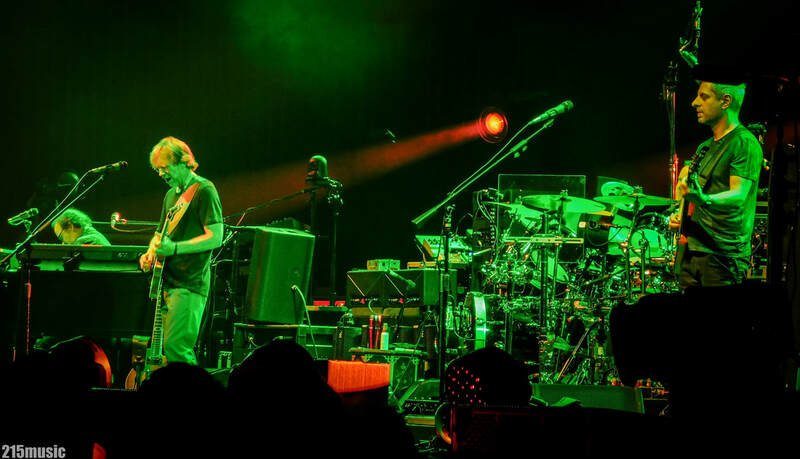 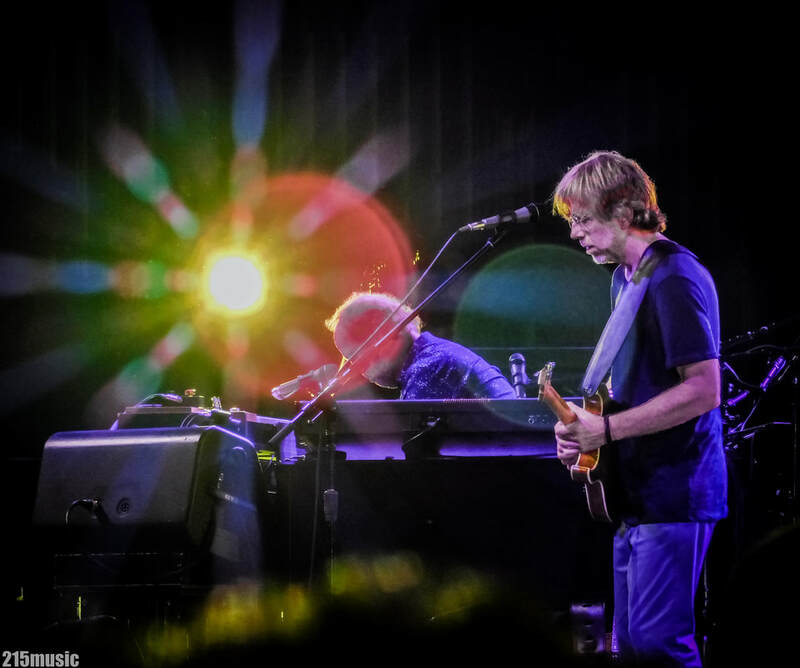 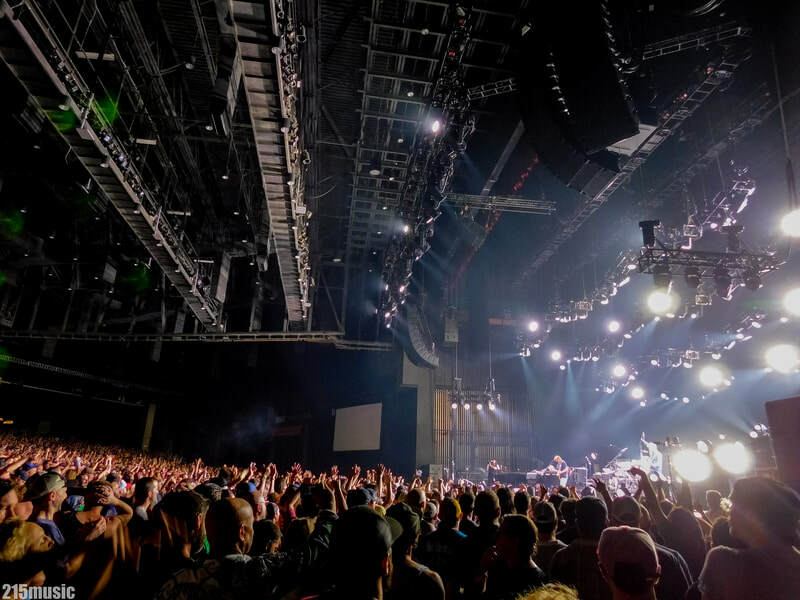 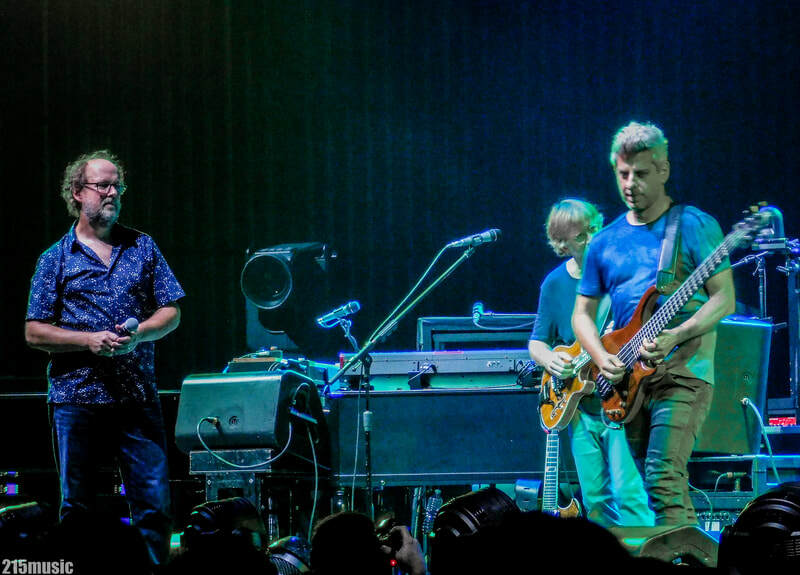 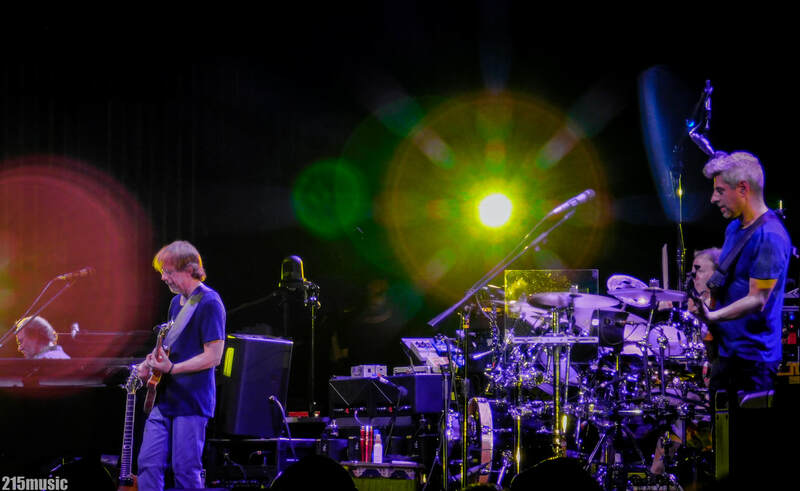 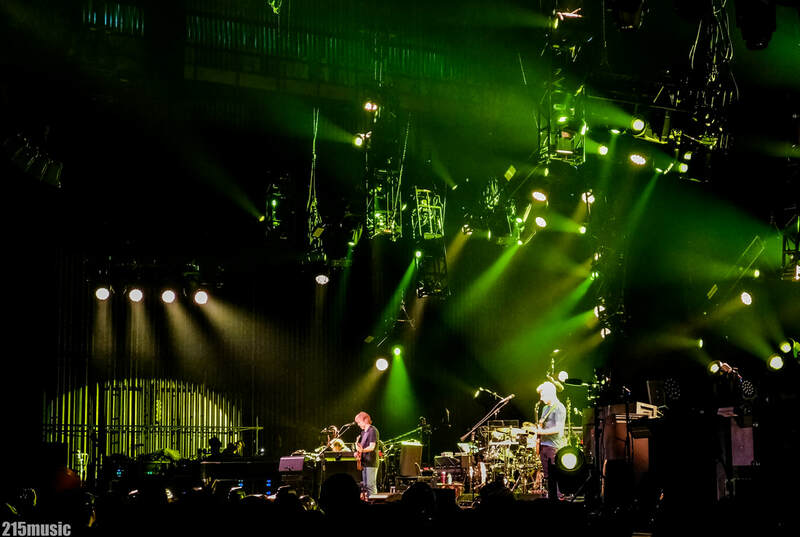 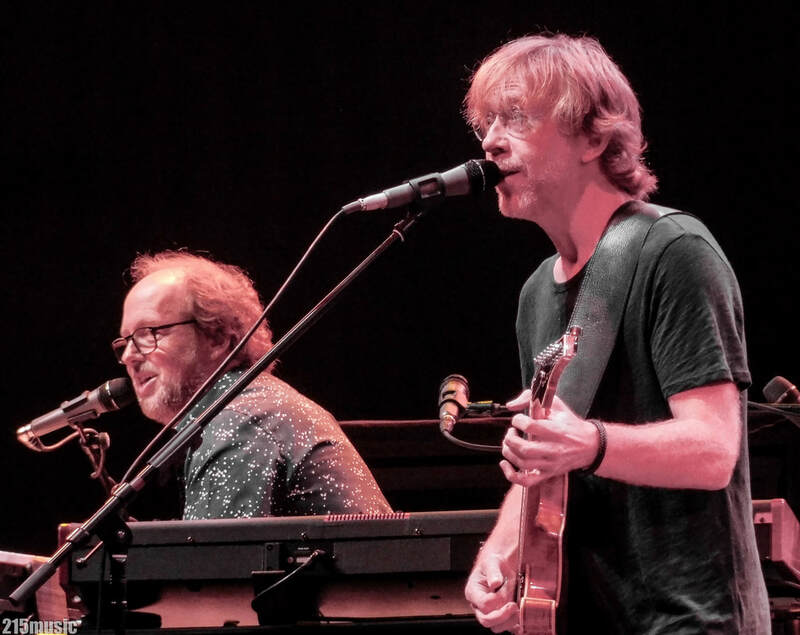 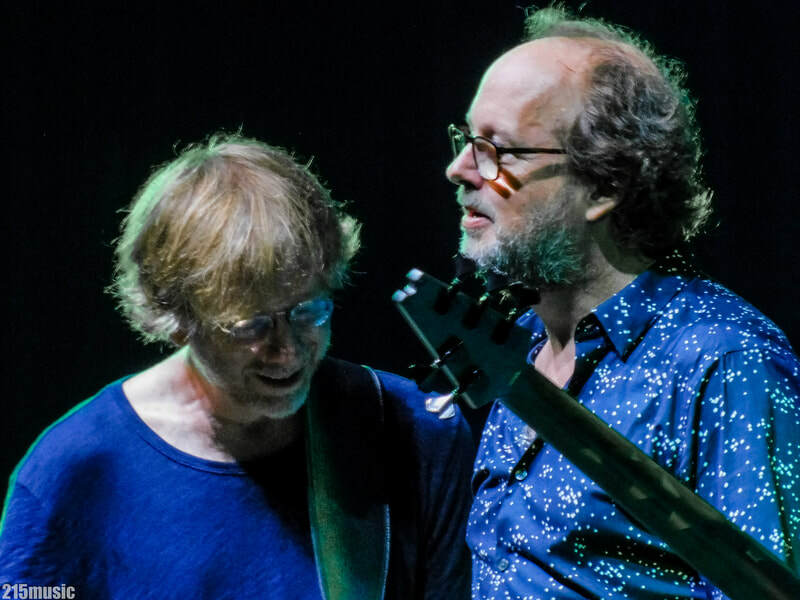 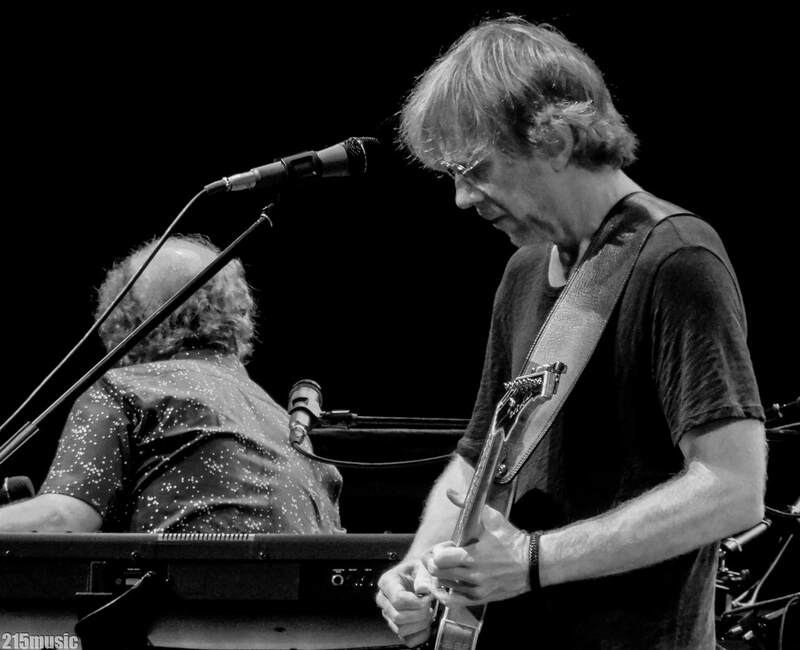 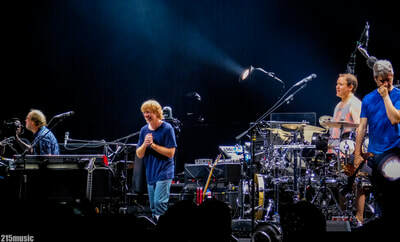 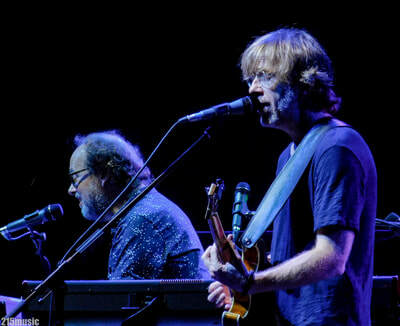 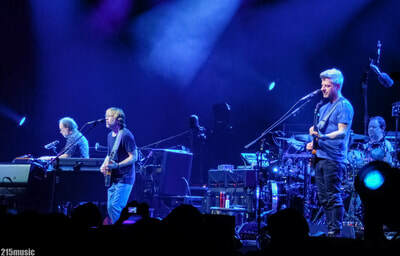 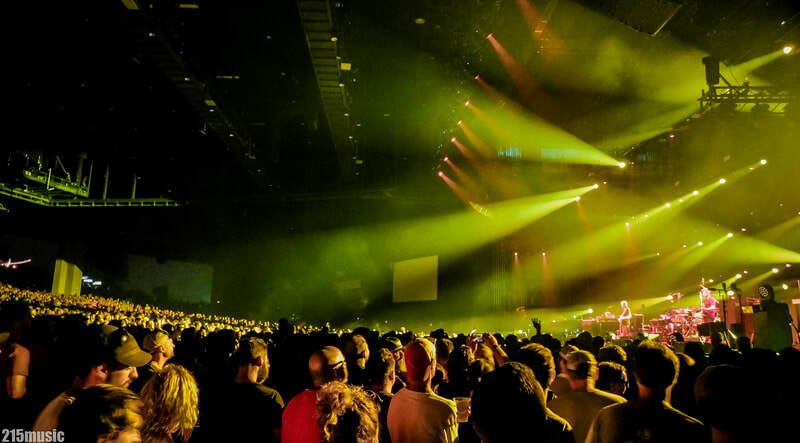 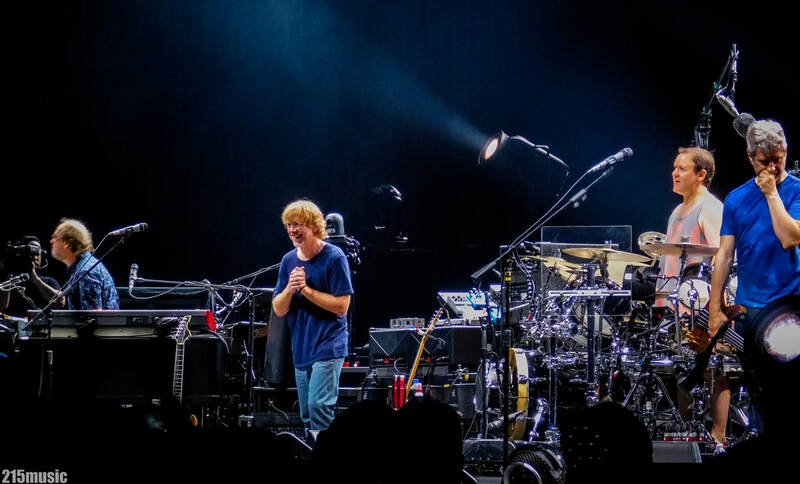 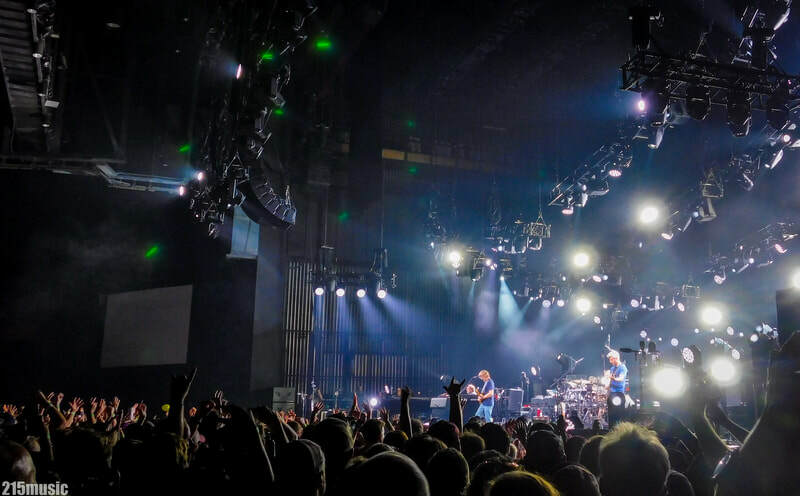 After a 7-year absence from the outdoor venue, Phish returned to the Philly area last night at the BB&T Pavilion on Camden's waterfront and performed a rager of a show to 20,000+ steamy fans. 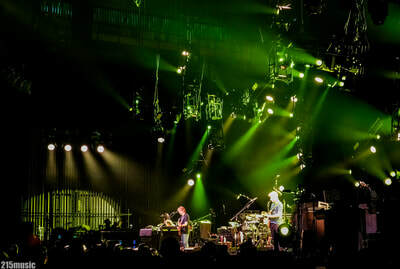 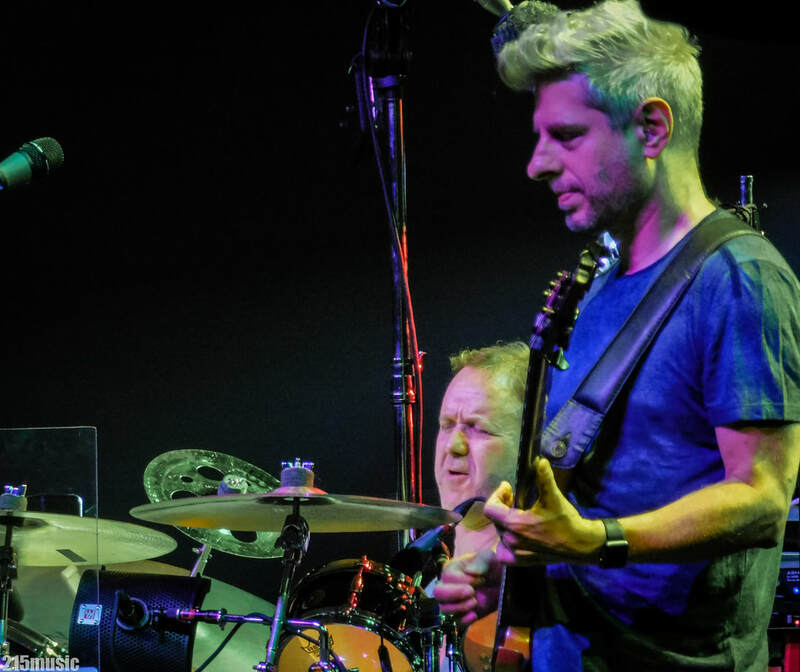 In typical Phish fashion, the band came on shortly after 8pm and carved through favorites and teases from their 35-year catalog of originals and covers, closing out the night after two sets at quarter til midnight. 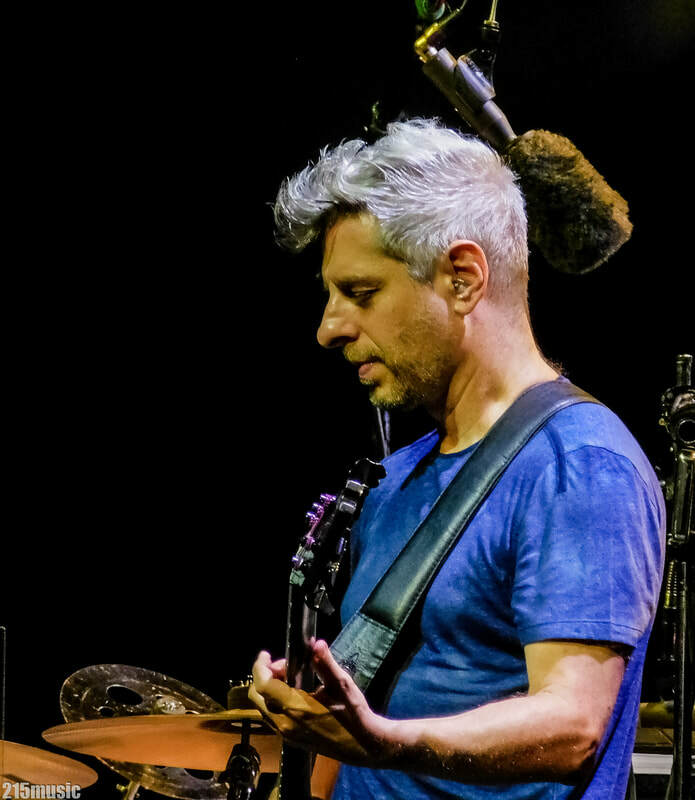 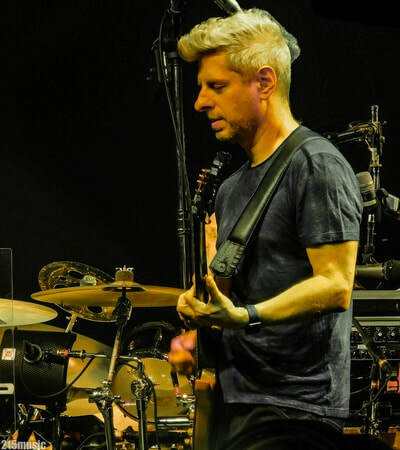 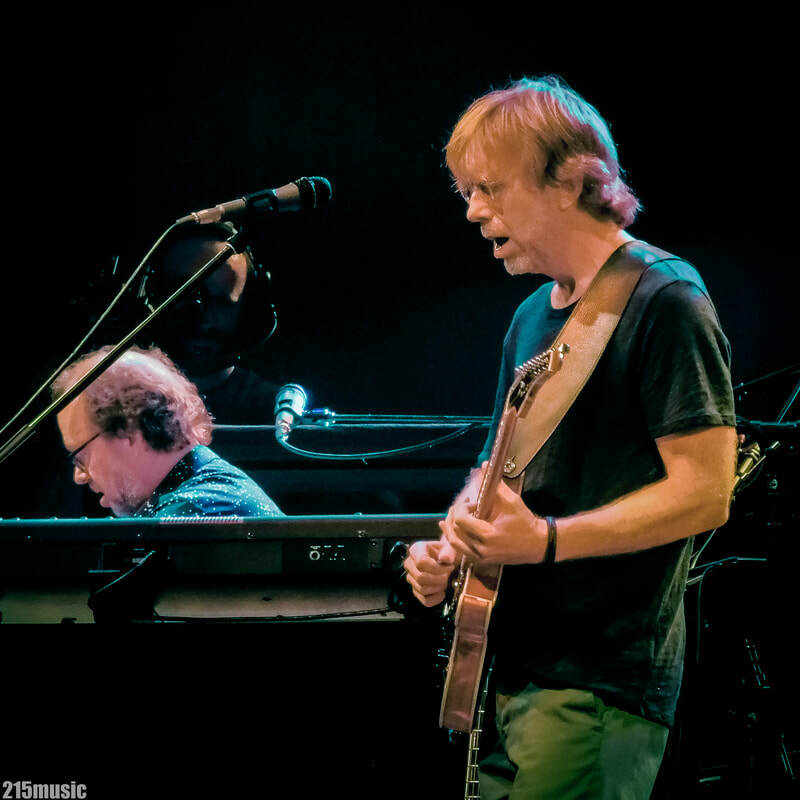 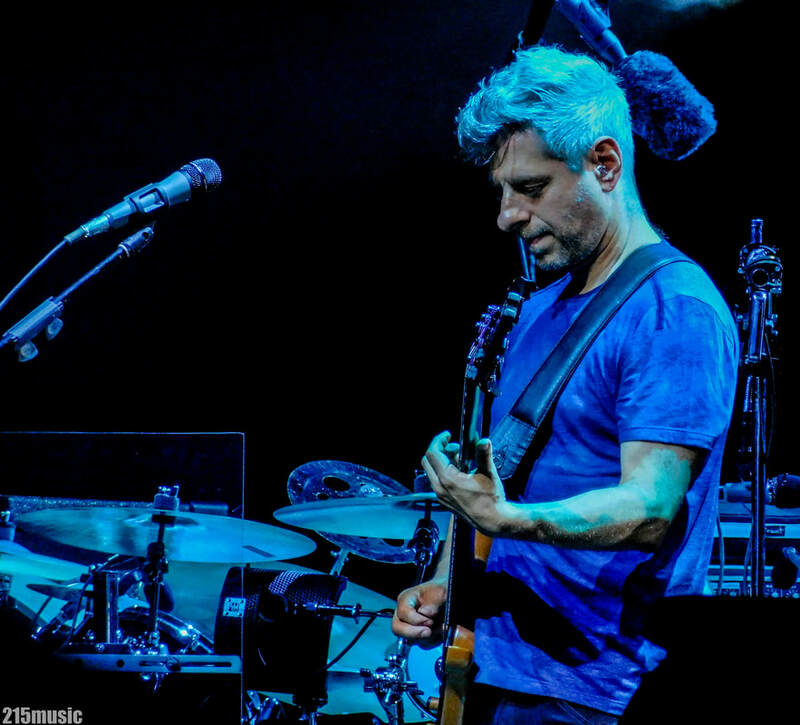 The band returns to the stage tonight then continues south to Raleigh, NC and Columbia, MD, finishing up at Watkins Glen International Raceway on August 16-19 for Phish's 11th festival, Curveball, which is now sold-out. 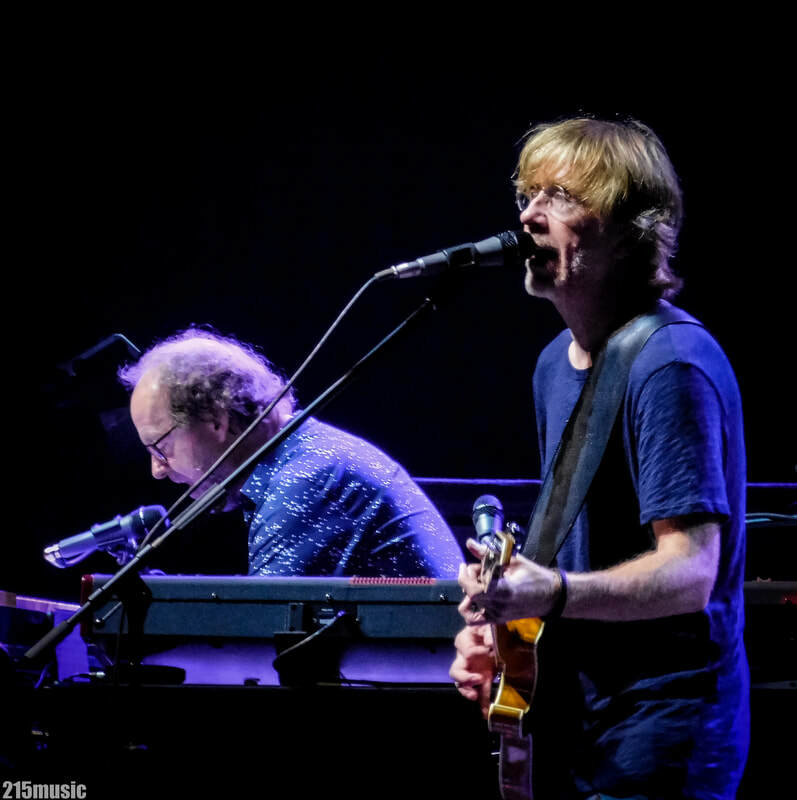 Check out photos and the setlist below, and we'll see you back at BB&T tonight!